if you are looking for a trusted carpet cleaning company in Jenks to bring your carpets back to life then look no further than Master Clean Carpet Cleaning. 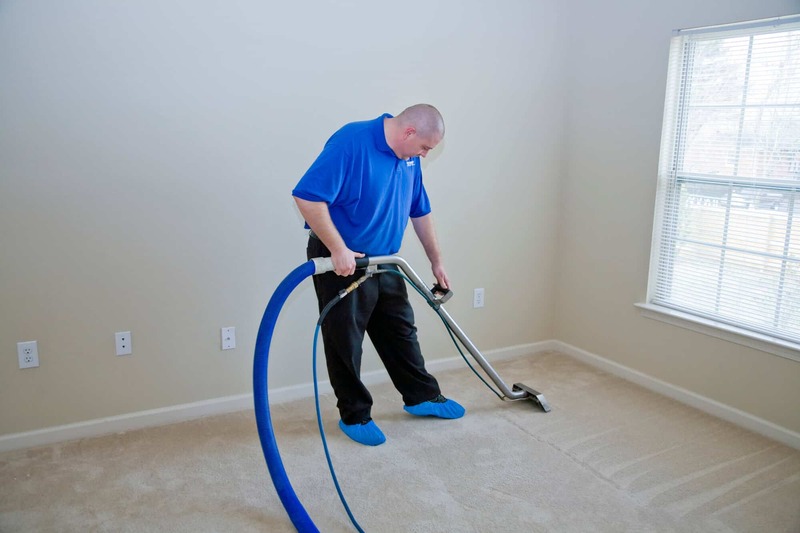 We are equipped to provide you with the very best carpet cleaning solutions available so that you can enjoy the comforts of clean carpets, clean air, and a like new look and smell in your property. No matter your situation we have a solution that is just right for your property. Our process ensures that we leave your property free of unwanted allergens, soil, dust, bacteria, pollutants, and odors that can cause discomfort or even be harmful to you or your pet’s health.